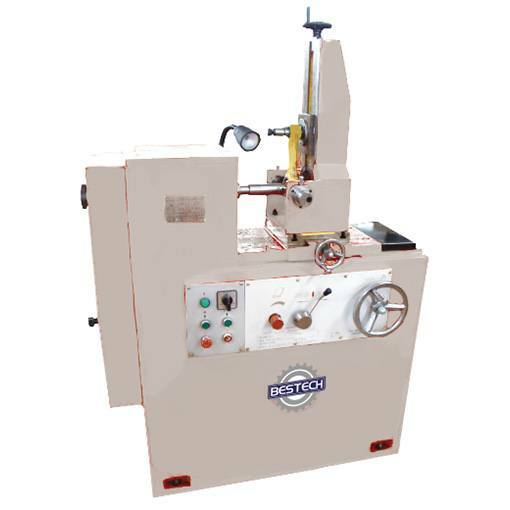 This machine equipped hydraulic automatic feeding system & mechanical manual feeding system. It can be changed easily. Spindle driven by double speed motor, provide 4 steps speed for different hole and materials.